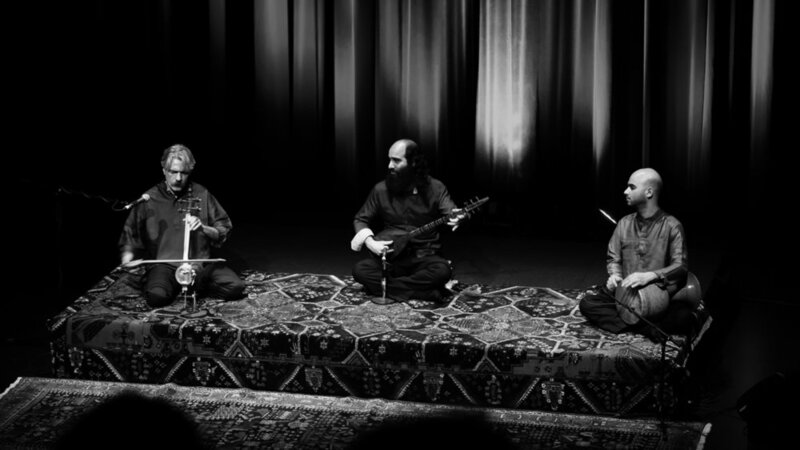 World-renowned Persian musicians Kayhan Kalhor, Kiya Tabassian and Ziya Tabassian take participants on a journey through the history and development of Persian classical music, from its ancient origins to its expression in contemporary times. Participants will learn about the instruments, aesthetics, modes and rhythms of Persian music, the fundamentals and techniques of improvisation, as well as connections between the Persian musical tradition and other art forms such as poetry and painting. Suitable for music students, musicians, or general public with an interest to learn about Persian music.